Did You Win Epic Western BRIMSTONE On DVD? 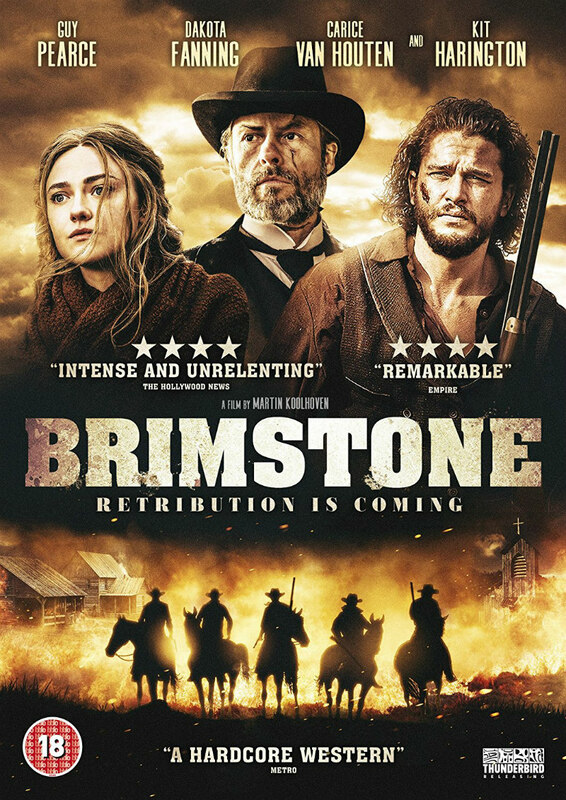 Western Brimstone comes to UK DVD February 19th, and we've got two copies to give away. 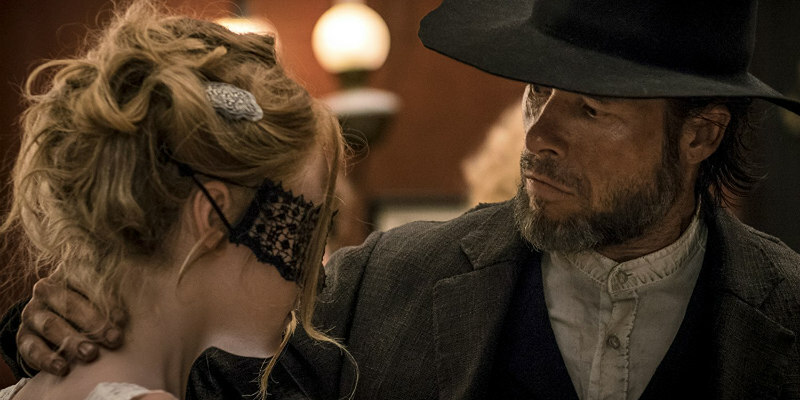 Brimstone stars Dakota Fanning as a young woman on the run from a malevolent preacher (Guy Pearce) in the Old West. The film comes to UK DVD February 19th, and courtesy of Thunderbird Releasing, we've got two copies to give away to UK readers. BRIMSTONE is a suspenseful tale of retribution set at the end of the 19th century in the American West. DAKOTA FANNING (War of the Worlds) plays a mute young woman whose life changes dramatically when a vengeful and mysterious preacher (GUY PEARCE, Memento) comes to town with sinister motives. Forced to go on the run and pursued across unforgiving terrain, where danger lurks around every corner, Liz soon learns that she’ll need to engage in a deadly game of cat-and-mouse in order to turn the tables on her ruthless nemesis and come out alive.